Your car year can be determined by the Vin. 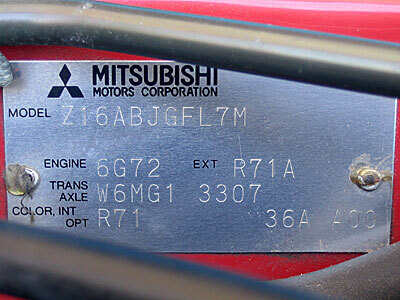 Per the Mitsubishi Factory Service manuals the 10th digit denotes the year. 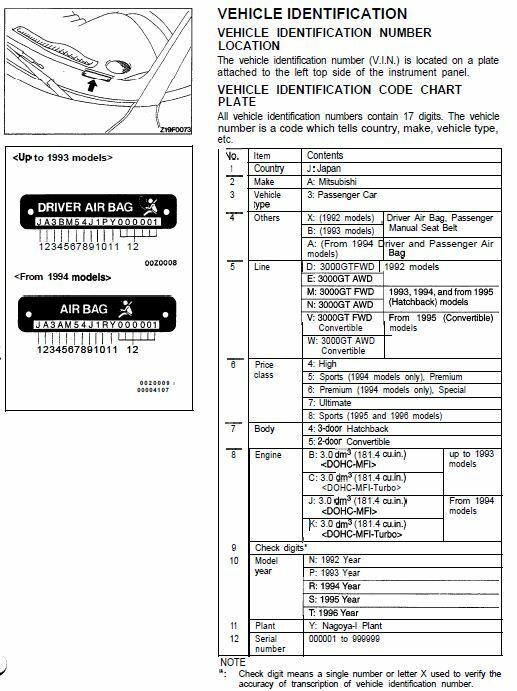 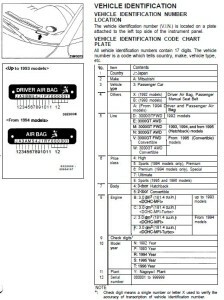 The Specification (Federal or California) of your car can be determined by looking at your Vehicle Information Code Plate on the firewall next to the brake booster. 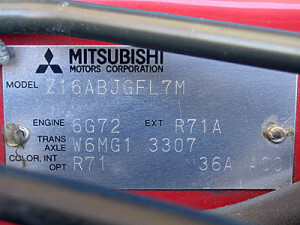 The second to last digit of the Model number will be 2= Fed or 7= Cali. 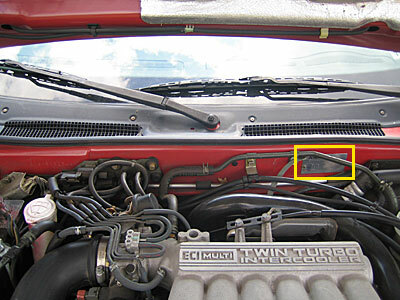 This matters when determining internal jumper setup during Installation of 94-95 US VR4s Flash PNP ECUs.